Medicare enrollment begins three months before you turn 65 and continues for three months after. If you are currently receiving Social Security benefits, you don’t need to do anything. 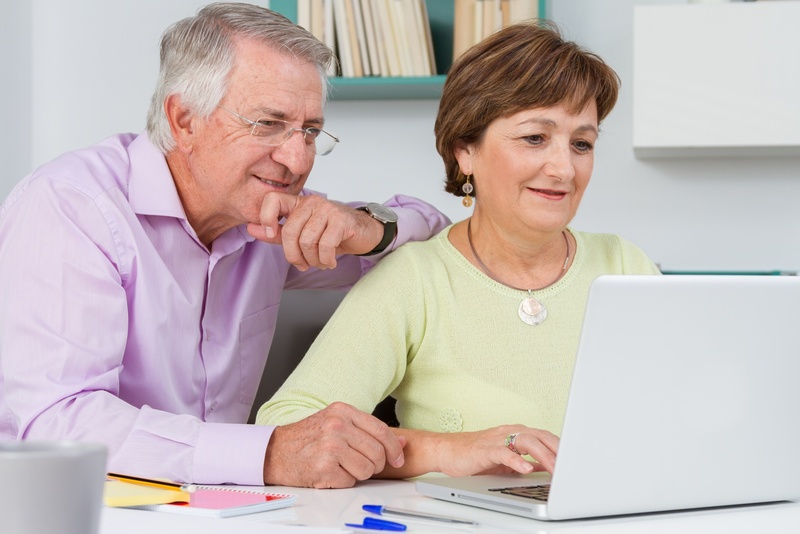 You will be automatically enrolled in Medicare Parts A and B effective the month you turn 65. However, if you do not receive Social Security benefits, then you will need to sign up for Medicare by calling the Social Security Administration at 800-772-1213 or online at http://www.socialsecurity.gov/medicareonly/. It is best to do it as early as possible so your coverage begins as soon as you turn 65.